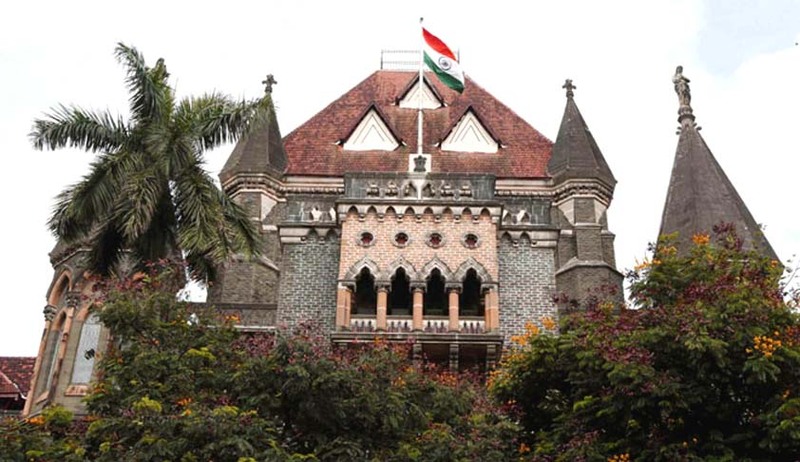 The Bombay High Court has refused to set aside the election of Congress MLA Praniti Shinde from Solapur City constituency and dismissed the election petition filed by the CPM’s Adam Narsayya Narayan. Shinde got 46,907 votes in total while Narayan, who contested against her, got 13,904 votes. Narayan had alleged in his petition that Shinde and her election agents were guilty of corrupt practices under the Representation of Peoples’ Act, 1951. Three instances were cited by the petitioner to prove this allegation. Firstly, Shinde’s election agent Prakash Yalgulwar was caught with Rs 6 lakh cash in a hotel located in Solapur City constituency. Then on October 11, 2014, Shinde’s four agents were caught distributing cash inside a beedi factory at Solapur, inducing them to vote for Shinde. According to the petitioner, some Shiv Sena party members also caught Shinde’s agents distributing cash for buying votes. A police complaint was filed along with a complaint before the Returning Officer, yet no action was taken, according to the petitioner. Shinde’s counsel Satish Manashinde argued that allegations of corrupt practice were bereft of any material facts and particulars and the relevant paragraphs of the election petition only contain vague statements of the alleged corrupt practice committed by his client. He submitted that the election petition did not fulfill the requirements of Section 83 of the Representation of the People Act and should be dismissed. Thus, Shinde's application seeking dismissal of petition was allowed and the election petition was dismissed.